Munsley Bog is a small wetland site and a Site of Interest for Nature Conservation (SINC) with very high historic nature conservation value much declined in recent years through lack of management. 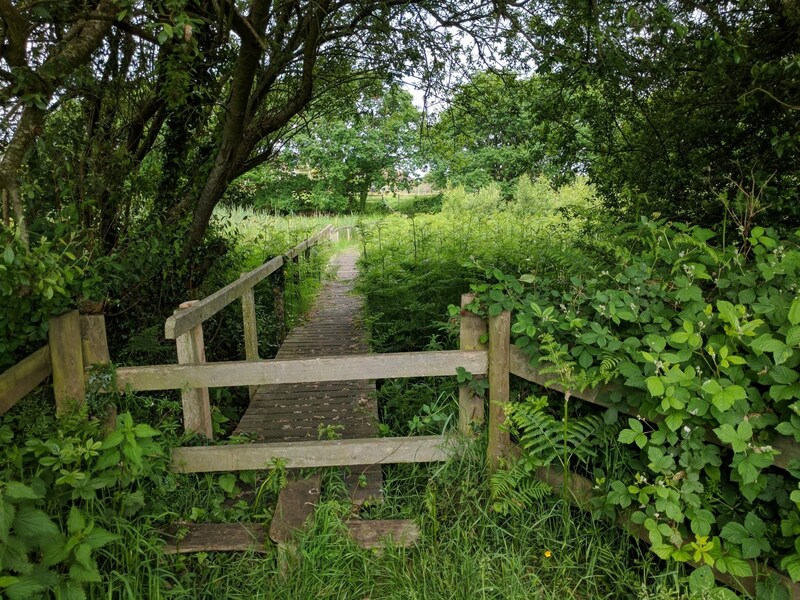 The site is split into 3 ownerships only one of which is publicly accessible: a plot owned by Godshill Parish Council. This part has been managed by G2N to provide new public access via a large boardwalk with seating and interpretation. On foot/By bike – The bog is a short walk from the end of May Close, Godshill along footpath GL25. By Car – On street parking is available in surrounding streets. Please park considerately. PO38 3HB for your sat nav. 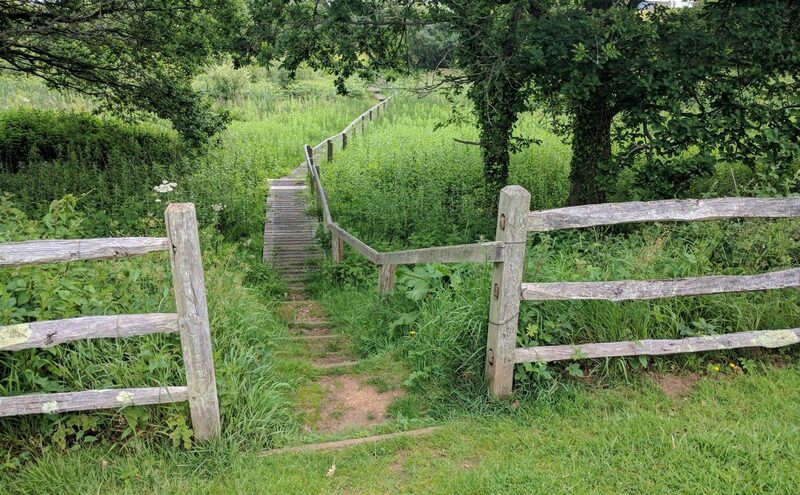 Access is via grass paths and a boardwalk. 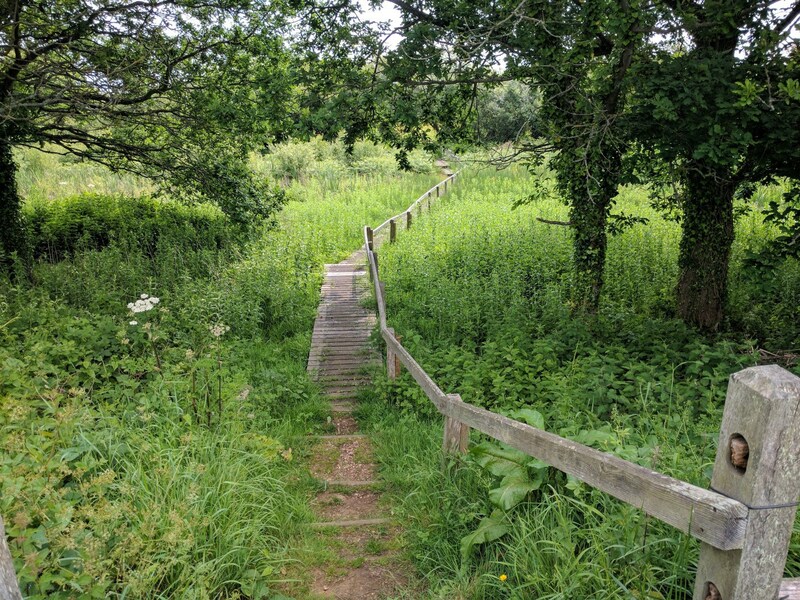 This is one of the few sites on the Isle of Wight were you will find typical bog habitat, supporting plants like bog myrtle, cross–leaved heath, heath spotted orchid and marsh pennywort. We are also looking for signs of sundew and cotton grass here – both used to be present but had disappeared. The bog is managed in sections, the area owned by the Parish Council is visited annually and we work to maintain the open species-rich wetland which produces sheets of orchids in the summer. We have cleared bramble, bracken and willow, in order to make room for smaller wetland plants. We have also repaired dams in order to maintain water tables, again to help these type of plants flourish. The cut willow was reused to create a woven willow fence to replace a broken section of the existing cleft-oak fencing. We have also worked with the other owners on habitat management to begin to restoring their parts of the site. We have worked closely with the Isle of Wight College on a project to collect and propagate from cuttings of bog myrtle Myrica gale taken from Munsley. 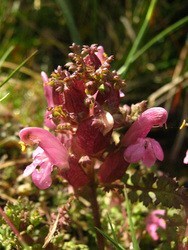 This shrub has very few Island populations left and those at Munsley were beginning to fail. 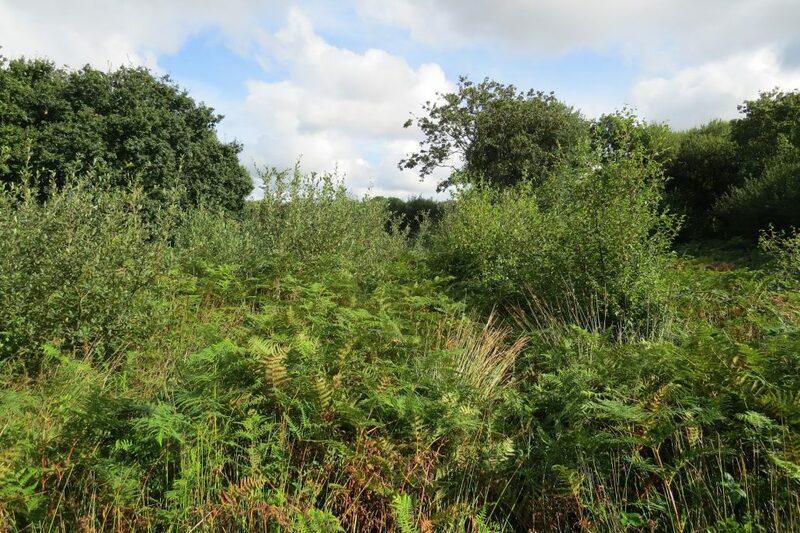 The new plants grown on by the college horticulture team were replanted into a large glade cleared specifically for them in the centre of the bog; these have taken well and are firmly established doubling the original size of the population.